Finding topics to use for programs in a genealogy club gets challenging at times. Many groups have varying levels of expertise among their members. Some are beginners while others are advanced. I've been active for years in running a genealogy club in our local retirement community. We try to cover the basics at some meetings, then spice things up with more involved topics at other sessions. Since we don't have funds to pay for speakers, we are dependent on the knowledge within our club and who is willing to pull together a presentation for the monthly meeting. Who Is the Audience for Your Genealogy Program? When someone first gets their Ancestry DNA test results, they are excited about seeing the map showing their ethnicity. Then, they wonder, "is that all there is?" Program Announcement: If you've already taken the test, but wonder how to get more information from it, you need this meeting. If you haven't taken the Ancestry DNA test, this will open your eyes to how useful it can be. It shows how to use matches, DNA circles, and triangulation to figure out which family line your Ancestry DNA links to. We'll also show how to get extra mileage from your DNA by uploading it to GEDmatch and to My Heritage. Getting the Most from Your Ancestry DNA Test. Things to include in the talk are how to attach a tree to your Ancestry DNA. What to do with matches who don't have an attached tree. How to message a match and what to say in that message. Collecting information from individuals in the DNA circles. Why it's important to expand your own tree with siblings and cousins. Program Description: The speaker will discuss alternative strategies for getting past roadblocks on your tree. He will review the importance of primary and secondary records, what data can be trusted, which data should be suspect, and where to find more information. He will delve into Obituaries as a source for filling in your family history. 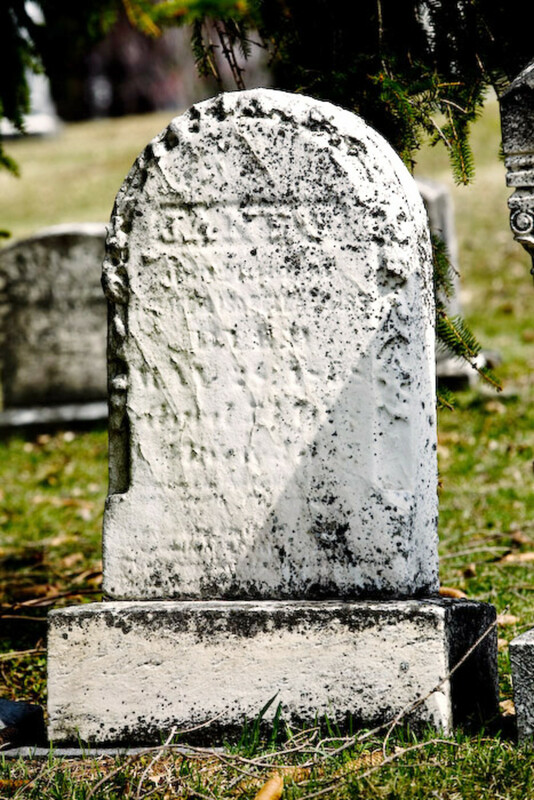 Using examples of recent and historic obituaries, he will discuss how to find obituaries and other related "facts". How many Veterans have you found in your Family Tree? We are sure everyone has a few, you just have to look. In honor of Veterans Day, our speaker will discuss finding those military records and what has been lost. Included in this topic is how to send for veterans' records, free websites for Civil War records, and how to use Fold3 (a subscription database that specializes in military records). 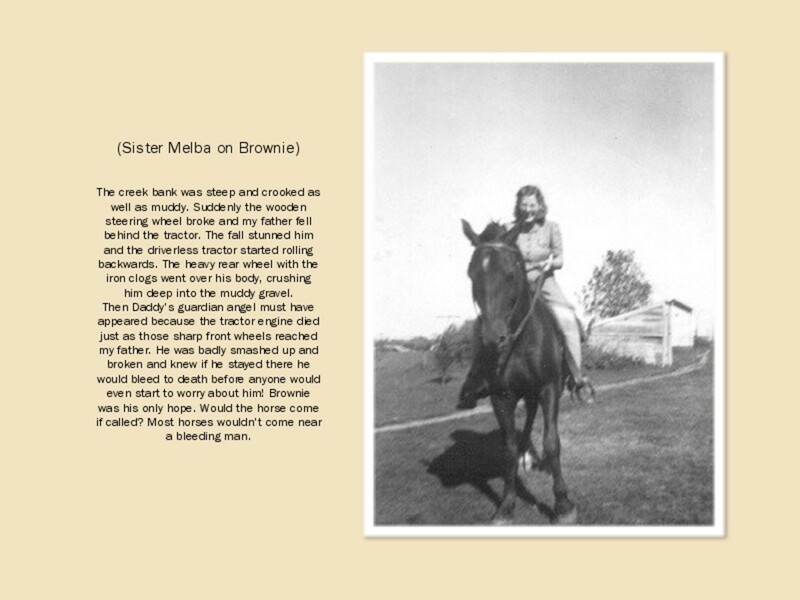 Showcasing Your Family History in a Book - The presenters show how easily one can preserve photos and family stories in self-published books using Blurb, Shutterfly or CreateSpace. 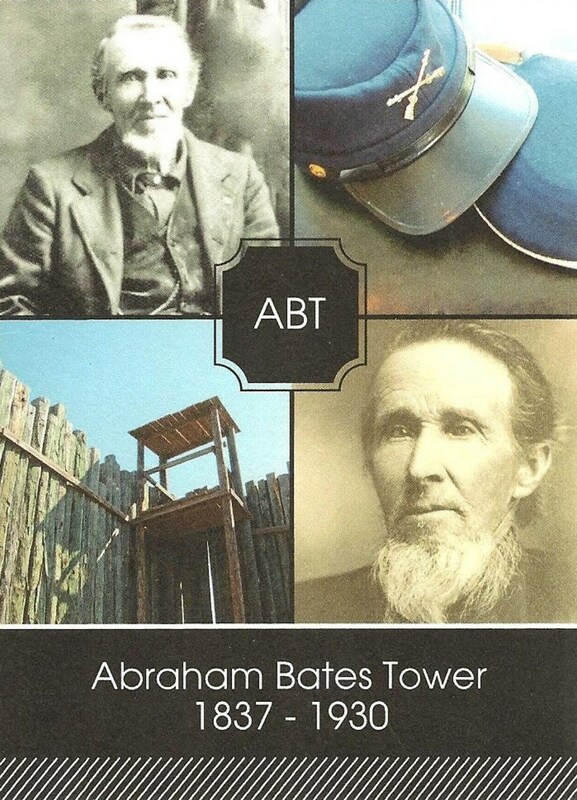 These print-on-demand publishers are an affordable way to save the family information that a genealogist collects. Time may be running out to gather information from our parents' generation or from cousins. They may have family information and photos that with clues to expand your family history. We'll talk about some concrete ideas to gather that info - handouts will be available. "If you are working on a particular issue and need assistance with your family tree, bring your computer and we will try and work with you on searches in Ancestry or other databases." Not often, but once in a while we have an outside speaker. Program Description: Using DAR Resources in Your Research - The Daughters of the American Revolution (DAR) is a genealogical society which houses one of the premier genealogical resource centers in the United States. The Registrar of a local Chapter of the NSDAR, will discuss navigation of the genealogy portion of the DAR Public Website, which features a collection of databases that provide access to the many materials amassed by the DAR since its founding in 1890. 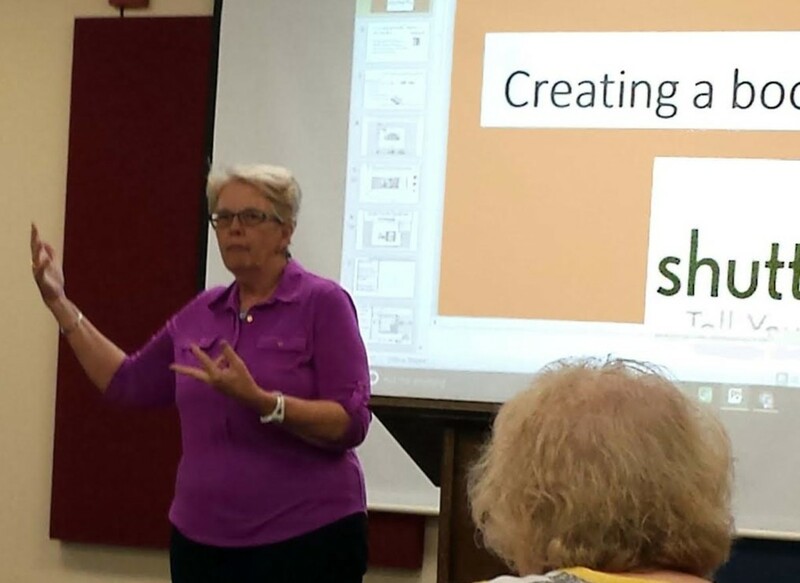 We had author Phyllis Lawson who talked about her best-selling memoir, "Quilt of Souls"! In the book, she writes about using DNA to connect with descendants of a family separated during the time of slavery. The quilt club also displayed their beautiful hand-made quilts. 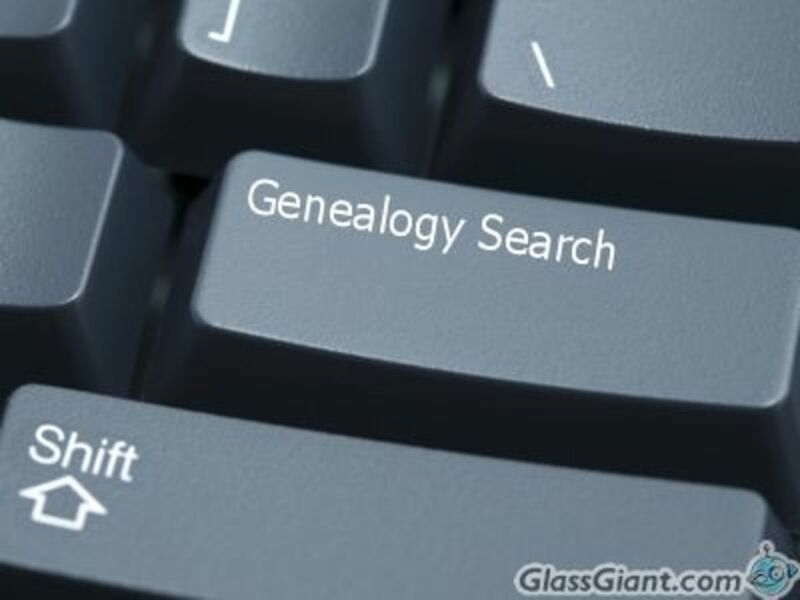 Hands-On Workshop - Bring a laptop with ancestry.com or other genealogy search subscriptions if you have those. 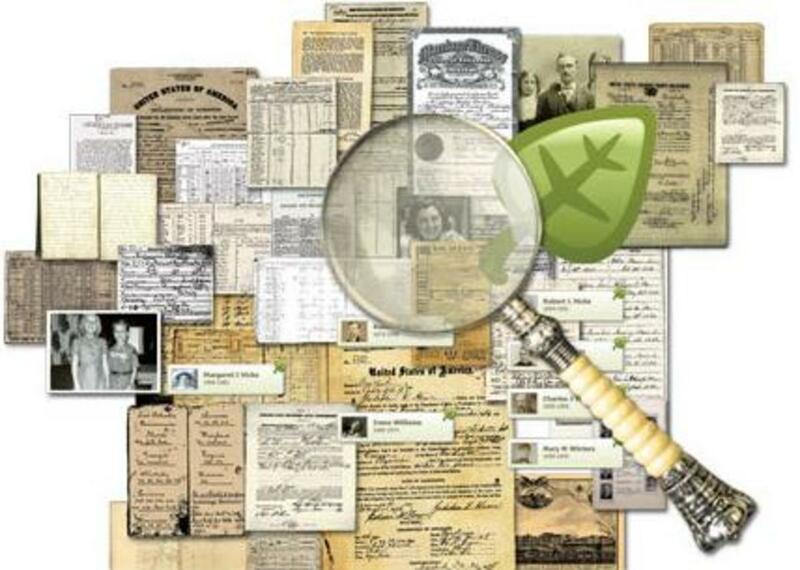 We'll team up newcomers with more experienced searchers for tutoring on how to use Ancestry. If you have some family names and dates, this is your chance to get help looking for missing parts of your family tree. Newcomers welcome! 8) Are You In Control of Your Family Tree? Getting on track and staying focused! Those shaky leaves or other hints are way too easy to use. Are you in control? I'm hearing that many of you are struggling with your family trees once you get beyond the people you actually knew. This is a fairly common problem. We will discuss strategies for feeling confident as you venture beyond the names you know on your tree. It's all about records and validation. Are you finding the big three records and other sources? Using them isn't as easy as it may seem. 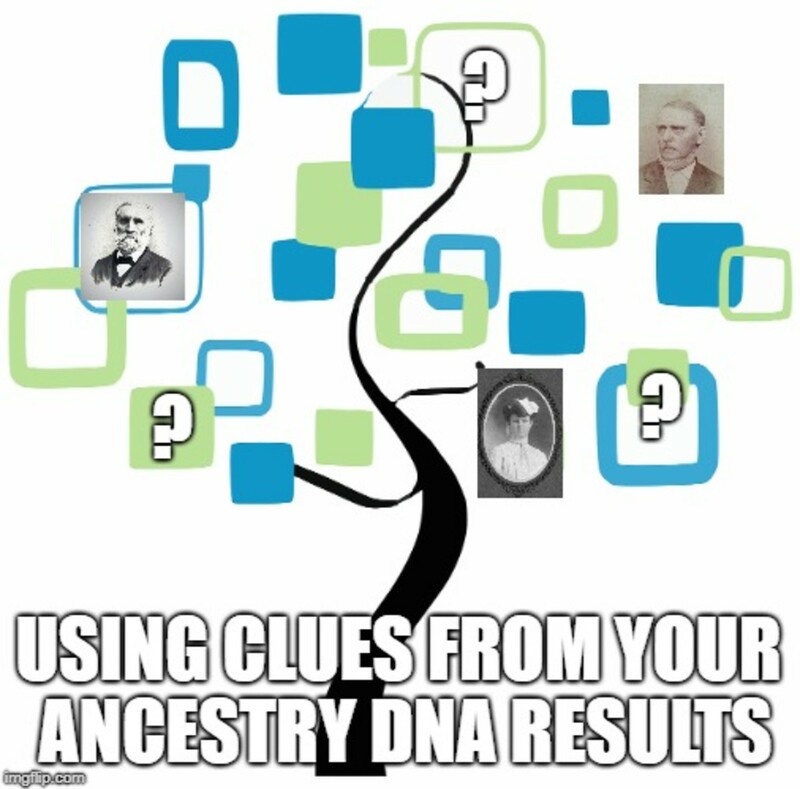 We will give tips on correcting your tree on either Ancestry.com or Family Search. Start off with some samples and have everyone try to decipher them. Give each participant a sample with room below it on the page for them to write their transcription. Then show some of the ways the old capital letters can mislead you. 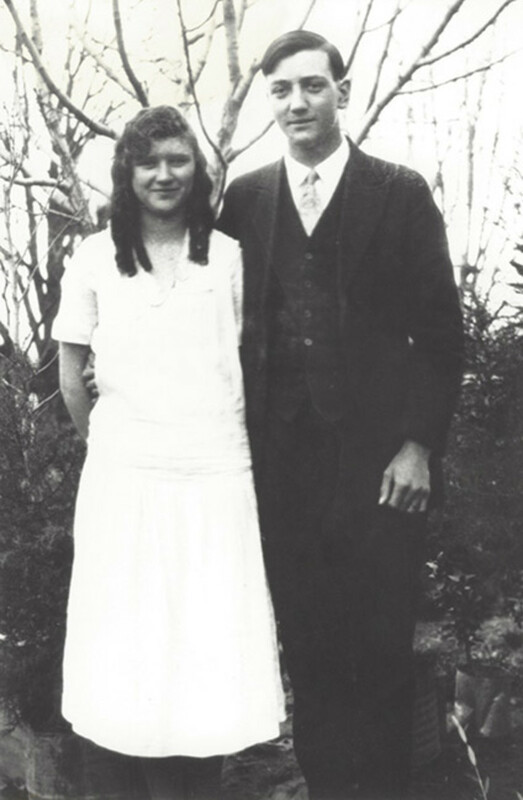 Vital Records; Building Your Tree on Birth, Marriage, and Death records. We will discuss finding these records, their reliability, and strategies for resolving conflicts found in the records. Everyone welcome. A number of tables will be set up about the room so you can browse around, talking to members who are showcasing genealogy tools or ways of preserving your family history. One member will have a display of her family books created on Shutterfly and you can ask her questions about the process. Another member will display her genealogy that is featured in heritage scrapbooks and can tell you about how she makes those. Another member will have her laptop with access to Newspapers.com. Bring the name of an ancestor so she can demonstrate the searching techniques on this database. There will be a table of handouts (like a cousin chart, a form for creating a genealogical will, or list of useful genealogy websites). Book Sale Table - This could be history and genealogy books from members with the money going to the individual or to the club as a fundraiser. Genealogy Chit-Chat - set up a comfortable seating area with a sign where members can gather and swap stories about their brick walls and ancestor hunting successes. Survey Table - Have forms for members to fill out with suggestions for program topics, areas of expertise they have to help other members, and requests for help they need themselves. Survey your members to find out who has special genealogy software or hardware like a portable scanner that they could display and answer questions about. Free Sources for Genealogy Resources - Provide some alternatives to subscription sites like Ancestry.com. Records - Wrong or Right - We will begin the program on the importance of finding correct records. Using examples from his own genealogy research, he will discuss problems inherent in using Ancestry "hints" and more specifically other peoples trees. He will also discuss using the 1900 and 1910 census to fill out your own tree. Solving Problems in Your Family Tree - Have you hit a brick wall? Do you think you have the wrong ancestors? Our workshop explores the common problems with building your family tree. 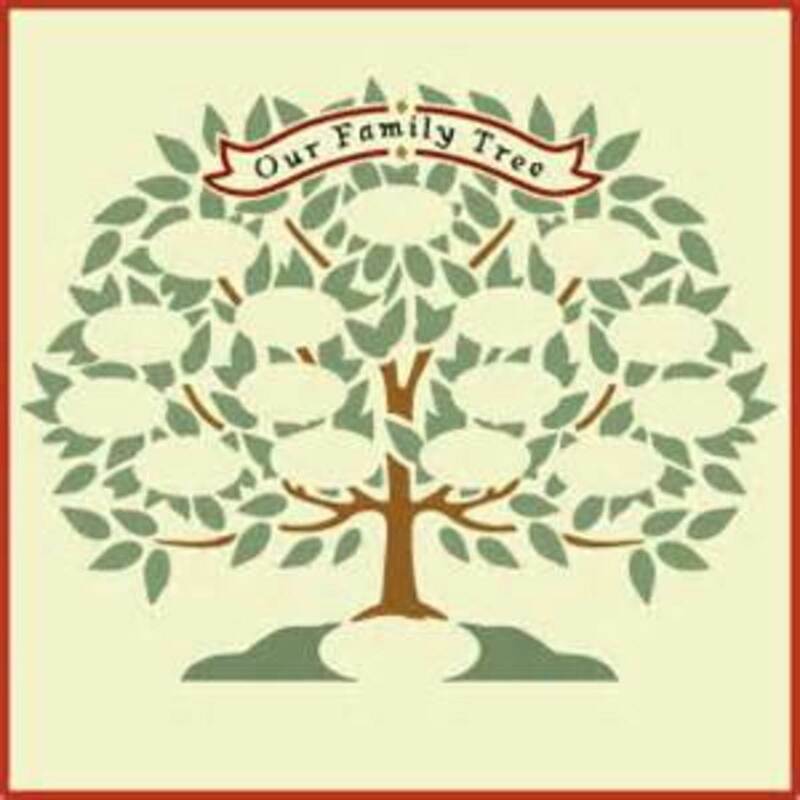 Whether you are a beginner or consider yourself an advanced practitioner of doing your family genealogy, you are sure to find some helpful hints on refining your family profile. So bring your data (laptop or paper, etc) and questions. This should be a fun and educational evening. Last month in Part 1, we covered the basics of creating a three-generation tree, filling in the birth, marriage, death, burial, census, and occupation data. He hinted at expanding to the five generation tree; everyone's first goal. He discussed the difficulty of expanding beyond five generations and the proverbial 'brick wall". This month, after a short review of that meeting, he will expand on where he left off. Are you at a "brick wall" or an end of records? He will discuss the differences and use examples from his wife's tree to highlight strategies for determining how to get beyond your current dilemma with your tree. Outside Our Borders - Members asked about finding records outside of the US. This month, we will discuss finding records for Canada, the UK, and strategies for other global records. Knowing what is available and how to inexpensively find them is part of the discussion. 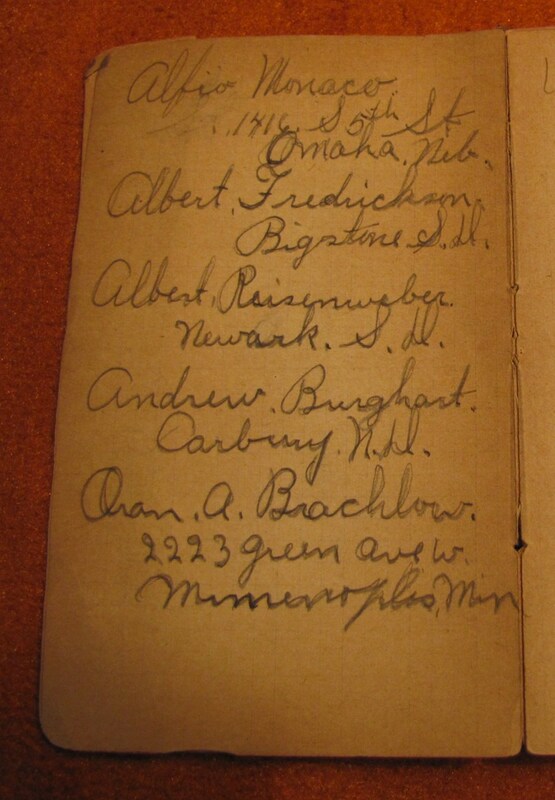 City Directories - Are you using city directories to fill the gaps in your family tree? We will discuss the records to be found and how to use them to full advantage in rounding out your knowledge of where and how your ancestors lived. Are you working on your direct lineage and having issues? We will discuss thirty-eight (38) sources that should be checked to make sure you have all of the information available on your relatives. The sources discussed will be Relative Discoveries, Court Records, Federal and State records, and online gems. The Genealogical Proof Standard - Does this ever happen to you? You're working on your family tree and find another tree what looks like the same ancestor but some things don't match. If the information is mistaken, then you can irreparably wreck your work by attaching the wrong information. We will discuss best practices for accepting or disregarding other peoples' work. Present a short program on strategies for finding missing census records. I'm sure many have been frustrated by not being able to locate an ancestor in the 20th-century censuses. We will discuss the likely causes and show examples of how to find the record. Case Studies - Breaking Through Brick Walls - Members have submitted brick walls in their genealogy search. Our speaker will show how to work through one of those. He will show the strategies he uses to verify or eliminate the data. How good are the records? Are these Primary records, Secondary records, or Historical records and what is reliable? This is the challenge that I set for our local genealogy club members. I'm posting it here, so other groups can try it. ♦Choose one ancestor for each week. Gather all your dates, places and relationships for that person. ♦See what further information you can find about that ancestor. Dig deeper into the census and other records, focusing on this one person. ♦Write a narrative about that person's life, putting in all the dates and names you've found. ♦Add further details by researching some of the places, the occupations, the way of life at that time. ♦Include any family stories relating to the person. Examine any photos you have of this ancestor and look for clues in the picture. Add what you find to your narrative. Challenge starts immediately and runs through the end of January. We look forward to some in-depth family history being recorded from this challenge. Our December program is the continuation of our ancestor challenge. Have members bring a story they'd like to share on a relative they researched in-depth. 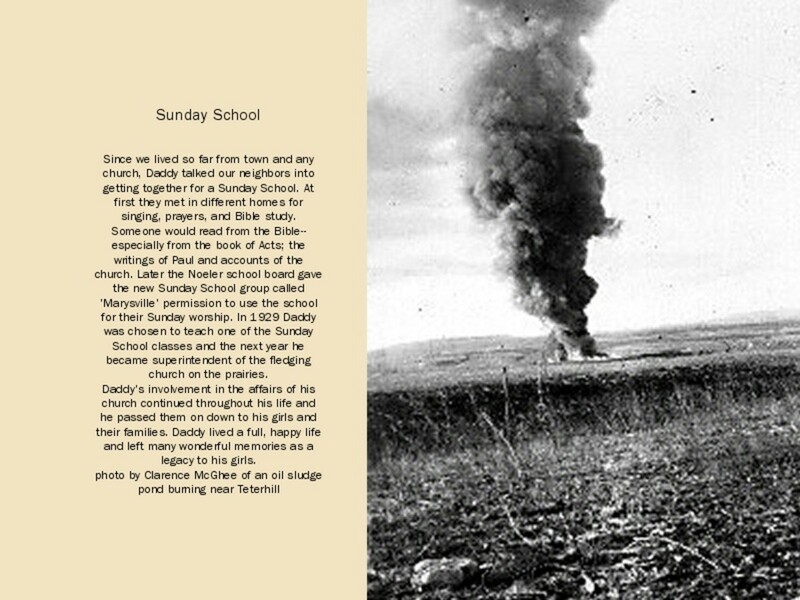 "You can write about a parent or grandparent using your memories of their life. It's important to save these memories for future generations. Earlier ancestors discovered by researching are fine too. (don't worry if you don't have a reading, come and enjoy the others)." Instead of calling it a holiday party, we call it our end-of-year Ancestor Sharing Event. 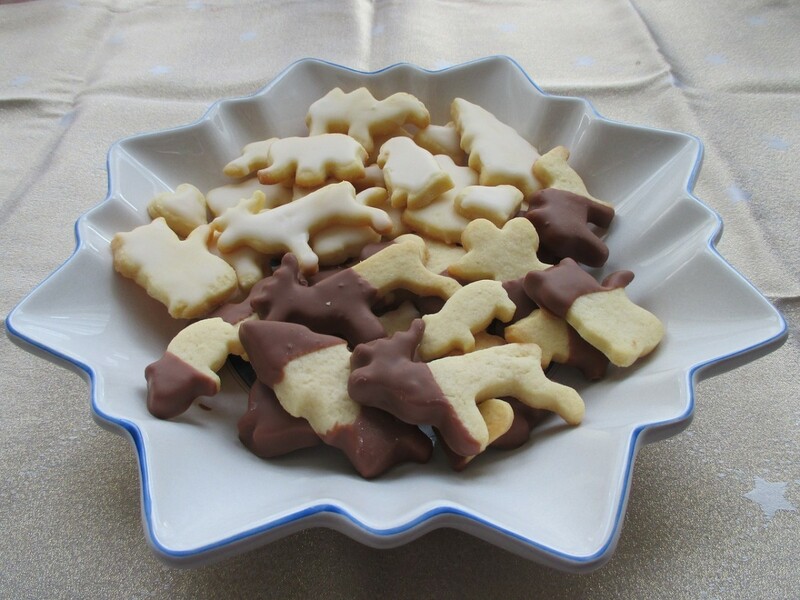 We ask members to bring a plate of homemade cookies or their favorite bakery cookies. Punch is provided by the leaders or you can ask people to bring bottles of soda. We all take turns reading one of our ancestor stories from the 10-Week Ancestor Challenge. We announce the challenge several months in advance and ask members to focus on in-depth research of a different ancestor each week. End of Year Festive Gathering - An evening of club members sharing their ancestor stories. So take a little time to find out all you can about a special ancestor to share. 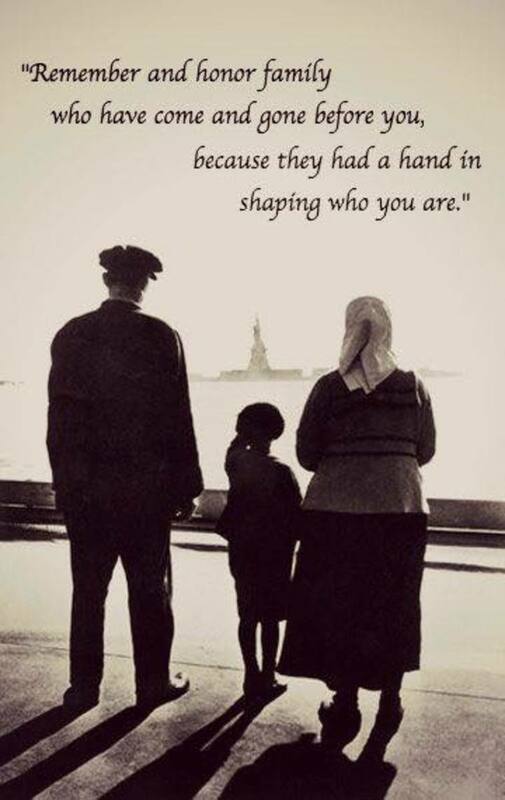 It could be a grandparent, your first immigrant ancestor, a black sheep on the family tree, or an elusive brick wall that you've broken through. These are always interesting to hear. We'll have cookies/snacks and beverages. Bring a small plate of something tasty (appetizer or a sweet) or bring a beverage to share (tea, soda, eggnog). I'll bring cups, plates, napkins. Message (designate an officer) with what you are bringing, so we can coordinate. Everyone is welcome to tell about one of their ancestors or just sit back and enjoy. You still have time to choose an ancestor, do some additional research on him or her, and write up your story about the person. The speaker will present an in-depth discussion of genealogical DNA testing. Topics to be covered include: what it is, how it differs from other kinds of DNA testing, who does it, what it costs, what you may (or may not) learn. He will also cover tips on how to prepare for the test and what to do with the results. Solving the Mysteries in Old Family Photos. The speaker shows how to use the clues in vintage family photos and also various research methods for dealing with unlabeled pictures in your family albums. Members are encouraged to email one of their own mystery photos to the speaker. It will be included in the slideshow and analyzed. 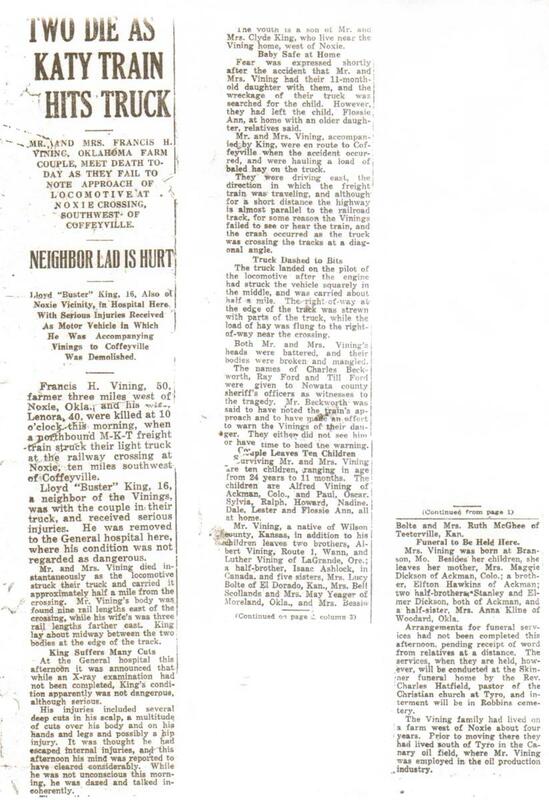 Searching Online Newspapers - The program is a presentation on search tips, websites (free and paid) for finding family names, dates, tidbits in old newspapers. Have you ever looked for your family members in the popular press? There are many reasons people from your Family Tree might be in the news; obituaries, marriage announcements, awards, etc. We will discuss finding family in the popular press with some examples from local newspapers and also GenealogyBank.com (a pay site). These are the result of our club leaders as they brainstormed what to feature at next year's meetings. Researching sources outside the U.S. This is a very thorough article. My husband used to do genealogy research. I sometimes went with him to the local archives office and have searched graveyards for ancestors.